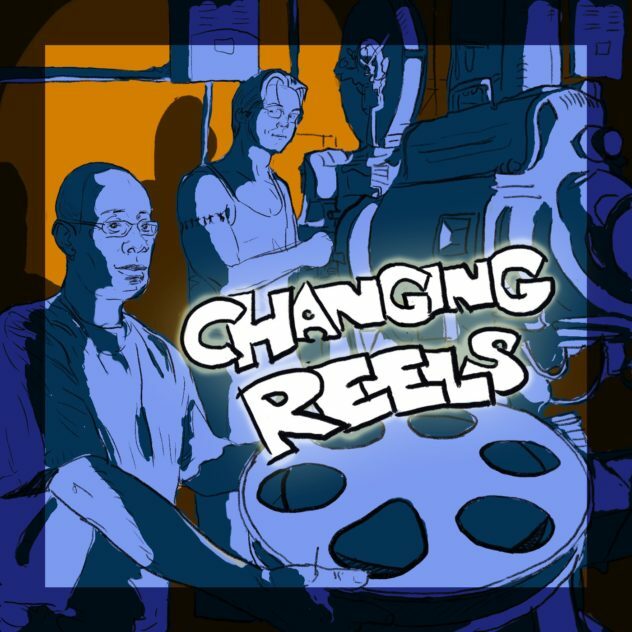 Welcome to Changing Reels! A bi-weekly podcast that celebrates diversity in front of and behind the camera by revisiting overlooked films and exploring their pop culture significance. In each episode, hosts Andrew Hathaway and Courtney Small dissect a feature film that they feel deserves more love, as well as highlight two short films that relate to the main film in some fashion (or so they hope).